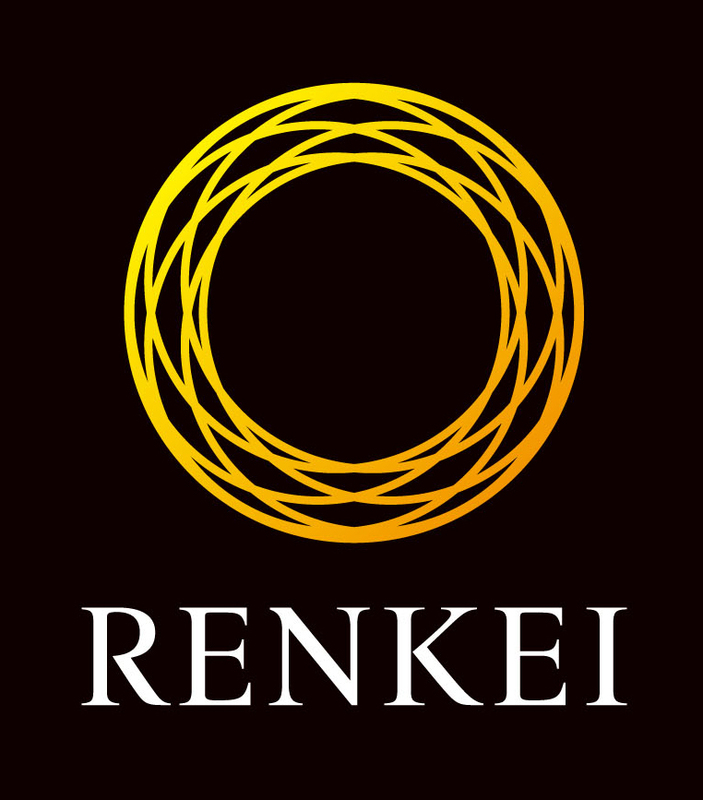 RENKEI is the Japanese word for “collaboration” and in this context also stands for Research and Education Network for Knowledge Economy Initiatives. The participating universities in RENKEI are forming pilot projects for collaboration in three main areas: technology and knowledge exchange with industry, student mobility, and universities’ social engagement. Among the pilot projects are summer schools for postgraduates and early career researchers, and a bilateral skills development programme for PhD students. The following is a list of the twelve universities which have been involved in the formation of this new scheme.